I was born in San Lucas Quiaviní, Oaxaca. My first language was Zapotec. At the age of 16 I came to Los Angeles, California, speaking no English and little Spanish. There I began documenting my language and working on language valorization projects. In 1999 we published a trilingual Zapotec-Spanish-English dictionary on my language (Munro & Lopez, et al. 1999). Meanwhile I continued my education and in 2007 I completed my Ph.D. in Urban Planning at UCLA. Since then I have taught Valley Zapotec language classes at the University of California San Diego, UCLA, and Haverford College. 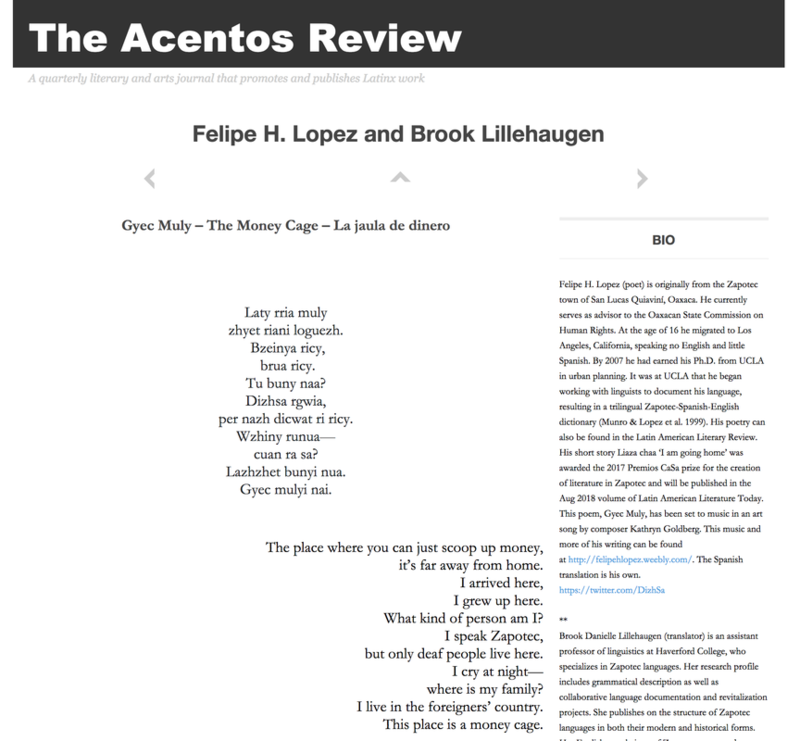 My Zapotec language poems have appeared in the Latin American Literary Review, The Acentos Review, and Latin American Literature Today. 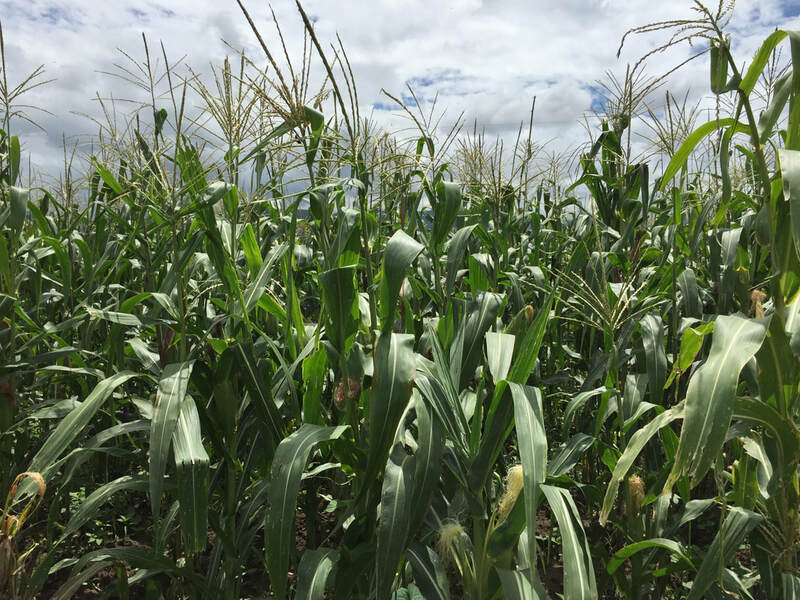 My short story Liaza chaa 'I am going home' won the 2017 Premios CaSa award for the creation of Zapotec literature. I am currently working on a book of Zapotec poems. Below are examples of my work and contact information to arrange readings or presentations. I write in my language because my memories are in Zapotec. My soul speaks Zapotec. I translate them because I want others to understand and see themselves in my words. 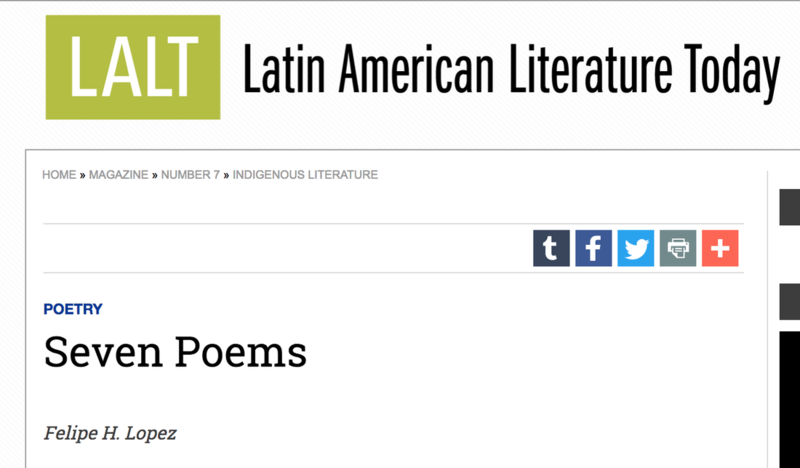 The exercise of translating non-Zapotec language poetry into my language is not trivial. It's not only a matter of translating words, but translating culture and context. This process allows me to more deeply reflect on the nature and power of my language.